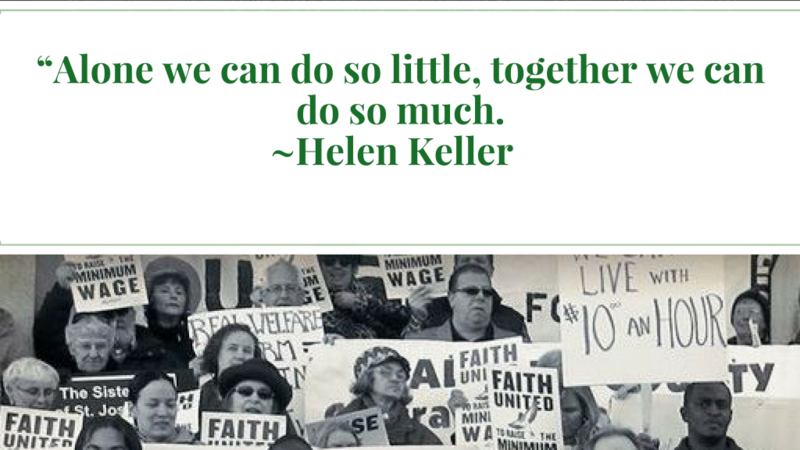 Hunger Action Network of NYS understands we are stronger working together with others. We understand that no one organization could ever make the systemic changes needed to create a more just, equitable and sustainable future. 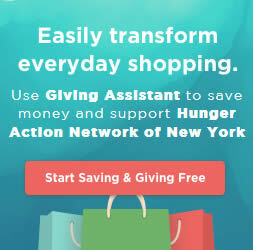 As a network, Hunger Action Network works with and on behalf of 3,000 emergency food programs in the state as well as the NYS Food Bank Association. We also partner with faith, labor, food justice, local governments and low-income community groups. 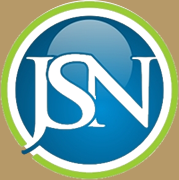 Our work could not occur without the support of JESSIE SMITH NOYES and MAZON, A JEWISH RESPONSE TO HUNGER, two progressive foundations that provide funding for our work.